While exploring Downtown Napa CA you won’t have to hunt for great places to do some of that coveted vacation shopping. On the contrary, you’ll probably have to practice some self-control when you notice the unbelievable number and variety of local shops meeting the California standards of high-quality products. Whether you’re on a purely culinary adventure in the Napa Valley, which is certainly one of the best places to do so, or you’re there to explore the greater lifestyle of the area, you’ll find whatever you’re looking for at these great Downtown Napa CA shops. If you’re looking for the perfect Napa Valley gifts to take home with you, then a trip to Napa Valley Traditions is a great place to start. Not only do they carry all kinds of fun Napa trinkets, but also local fine food and wine products that make for unique gifts. You can even order gift baskets to be delivered to your loved ones, no matter where they live. California has long been known for its olive groves, as it has for its vineyards, making it one of the world’s regions producing spectacular olive oils. A bottle of fancy extra virgin or a jar of tapenade or other olive preserves is a great gift to return home with. 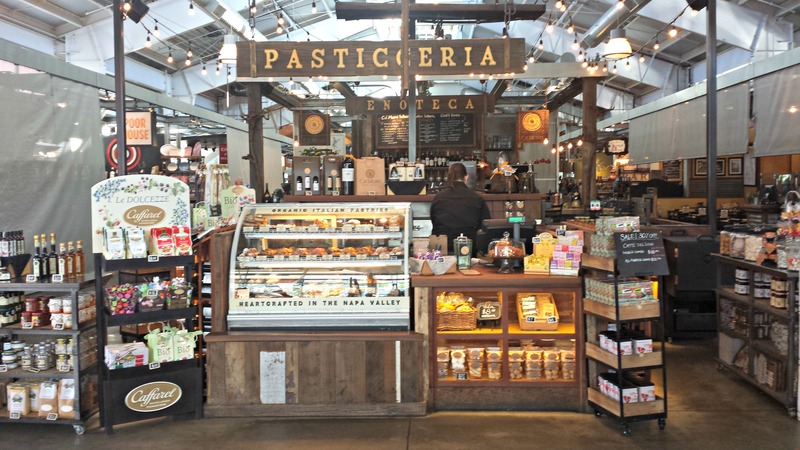 If you are planning on returning home with some of Napa’s tastes, then a visit to the Oxbow Public Market is definitely in order. Inside you’ll find all sorts of merchants selling the best local and imported products you can find. The Cheese and Wine Merchant is a favorite among cheesemongers where you can buy any kind of cheese you can imagine, as well as have a seat and order a cheese board with wine pairings. 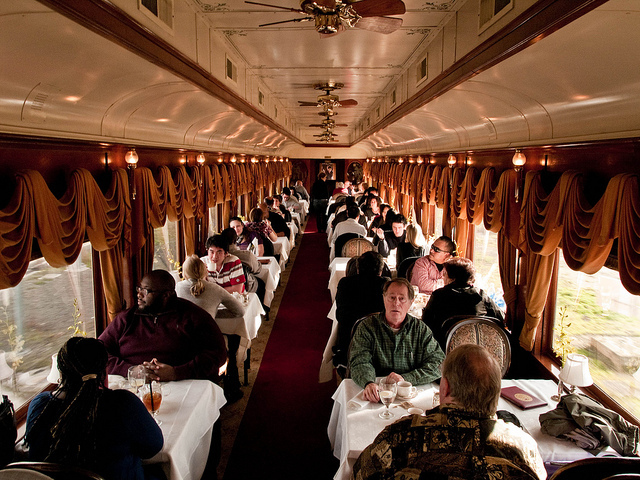 If you’re a fan of everything vintage, then Northern California was the perfect choice of places to visit. This quirky vintage shop in Downtown Napa CA is more than just a store, it’s an experience. Specializing in home decor and gifts, this is a great place to explore for rare purchases as well as to get inspired with great decorating ideas. Home to both a restaurant serving breakfast and lunch seven days a week, as well as a charming shop specializing in all things Napa, this is an easy place to walk to while staying at the Churchill Manor. 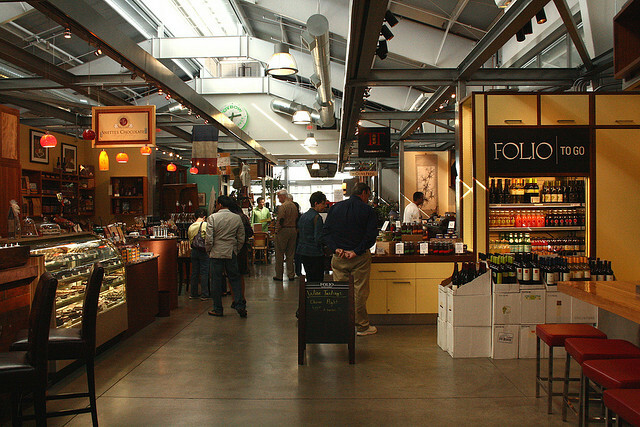 Have a meal and do some gift shopping for unique wine-themed items for the connoisseur while at the Napa General Store. 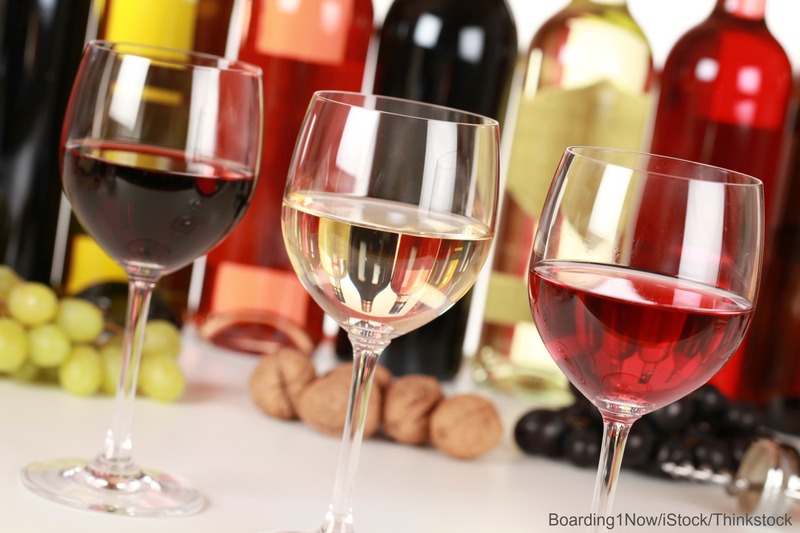 There are few things that pair with wine as well as chocolate does, which is why you must stop by Anette’s and at least taste, if not buy, some of their delicious chocolates, brittles, chews, sauces and seasonal specialties. Their place is the dream of every sweet tooth. If you’re interested in doing any sort of home fermentation projects, be it wine, beer, dairy, soda or kombucha, this is a great place to stop by and learn about the different supplies you’ll need, as well as pick an expert’s brain about best practices and how to get started.